Finding quality organic products that are ethical and sustainable can be hard to do at high street prices. 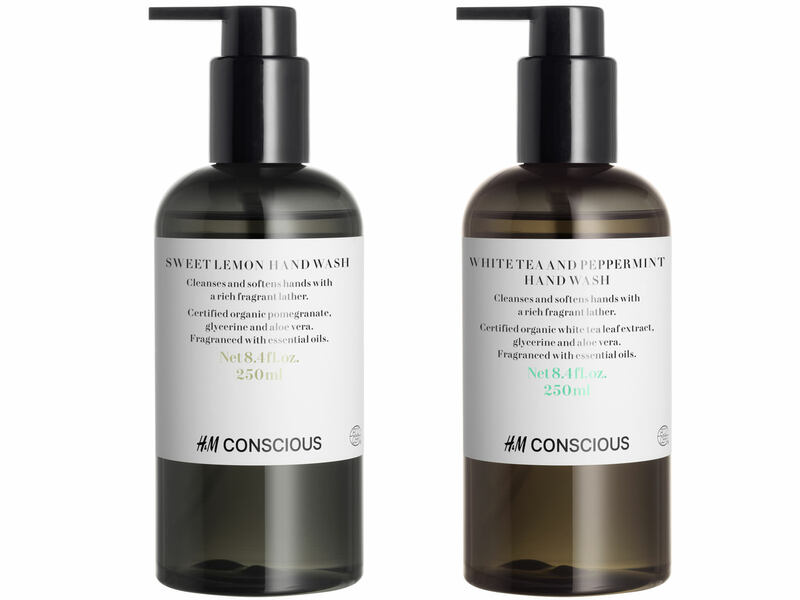 As many of you will know I am a big fan of Lush and Body Shop for these reasons but excitingly now H&M have announced their launch of a conscious beauty collection. 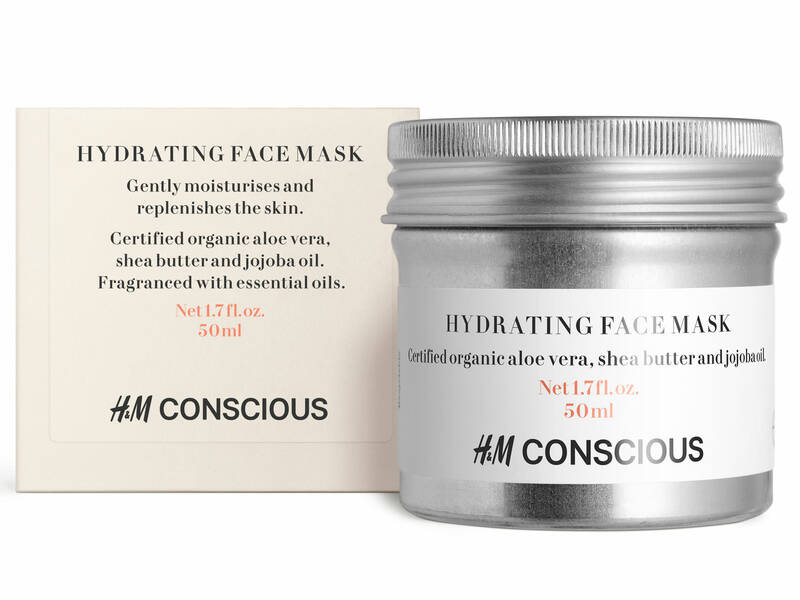 This past year has seen H&M introduce a beauty line and these new additions have been designed to fit in well with all of their current cruelty-free beauty products as well as complementing the H&M’s Conscious Fashion collection. 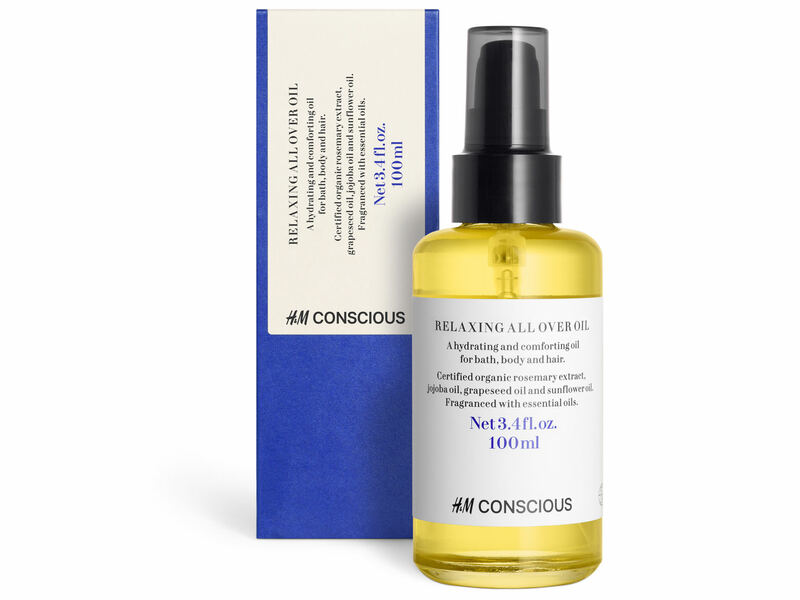 The new H&M Conscious Beauty collection is a line of 30 products for bodycare, haircare and skincare including oils, shampoo, dry shampoo, tinted lip balm, hand creams, masks, aluminum free deodorant and more. 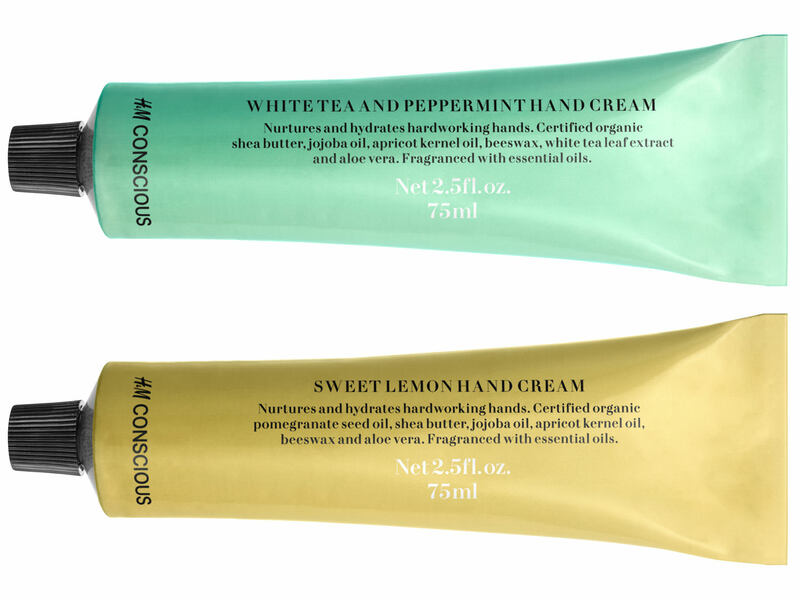 Everything in the line is made with certified organic ingredients, they are fragranced using essential oils, the products are sustainably produced, all prices are kept low and even the minimalist, stylish packaging is recyclable. 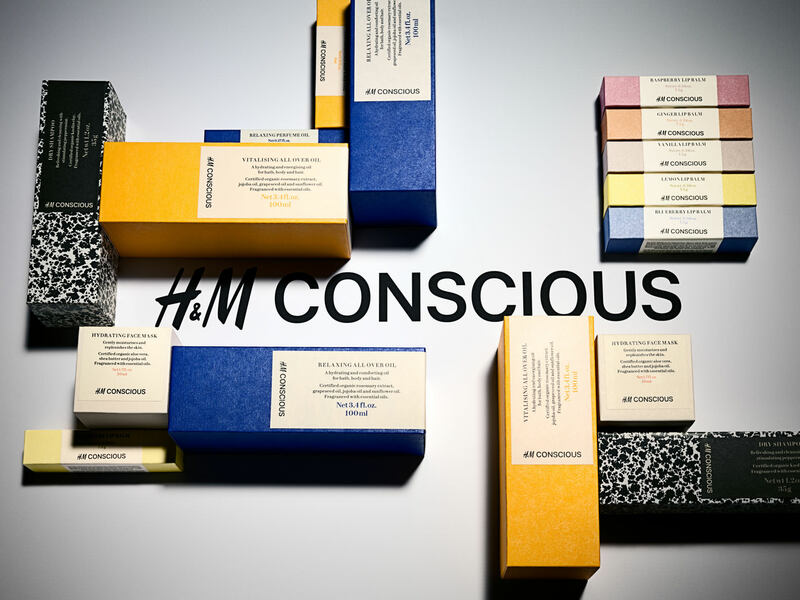 The H&M Conscious Beauty line has also been Ecocert approved, certification applied if the products consists of 95% natural products or higher and 10 or more of the ingredients have been grown organically. It really feels like the H&M Conscious Beauty have thought about everything with this new beauty range, I cannot wait to keep an eye out for their release in stores in the UK over February and March!